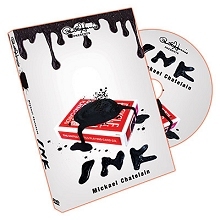 Imagine being able to move a permanent ink with your finger tips. 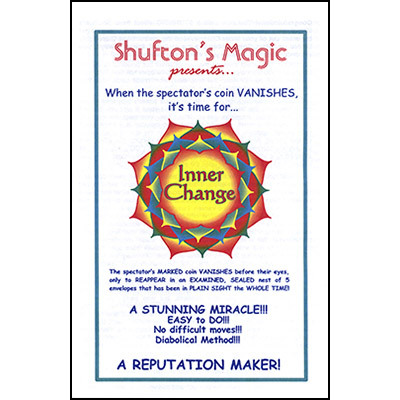 A freely selected card is signed and the performer draw a dot on the card with a permanent marker. The card can be signed both size! The performer take the dot and start to move it across the spectator's signature. The spectator clearly see that the permanent ink change place on the back of his signed card. You can hand out the card and the spectator can keep the card with the dot on it! 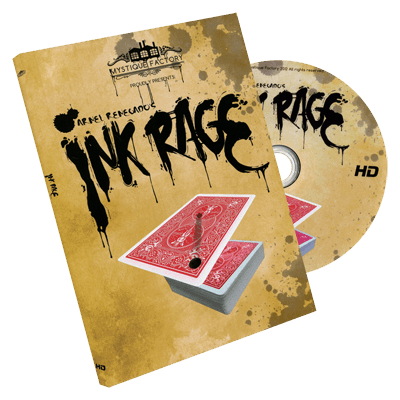 On this DVD you will learn two versions of INKRage plus we included two bonus effects. The performer draw a dot on a dollar bill with a permanent marker. The performer able to move the black dot from one side of the bill to the other side after that he hand it out for examination. This effect can be done with a borrowed bill and you can use any paper money! The performer draw a black dot on his palm or forearm. The performer moves the black dot onto the spectator's signed card. The card can be freely selected! You can give the card to the spectator as a souvenir with the dot on it OR you can vanish the dot in front of their eyes! The deck is fully examinable before and after, its completely clean! You can perform INKRage with any deck. 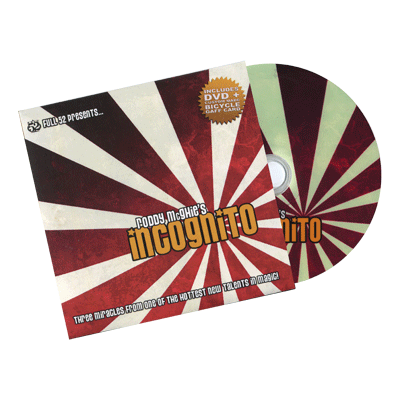 Bonus Routines included on the DVD!